Experienced professional, with a demonstrated history of working in Capital Markets and the financial services industry, having been licensed to provide full-service investment advice both in the US and Canada. During separate tenure's serving as Head Institutional Trader at several Canadian-based Investment banks, had a demonstrated history of improving liquidity for small and mid-cap companies. Experienced in working with both private and public companies through all stages of financing, having successfully raised capital through equity, debenture and derivative private placements. Relationships include Institutional Portfolio Managers, Hedge Fund Managers, and Wealth management teams and Investment Advisors at the major Canadian Banks. Skilled in Equity Research, Hedge Funds, Options, Securities, and Investment Banking. Graph Blockchain CEO Peter Kim discusses what makes his company unique and the blockchain- and analytics-based solutions it is deploying. Great editorial on Stockhouse - giving a great overview of our best-in-class enterprise solutions and focus in the using private blockchain in the Global food Supply Chain Management space! 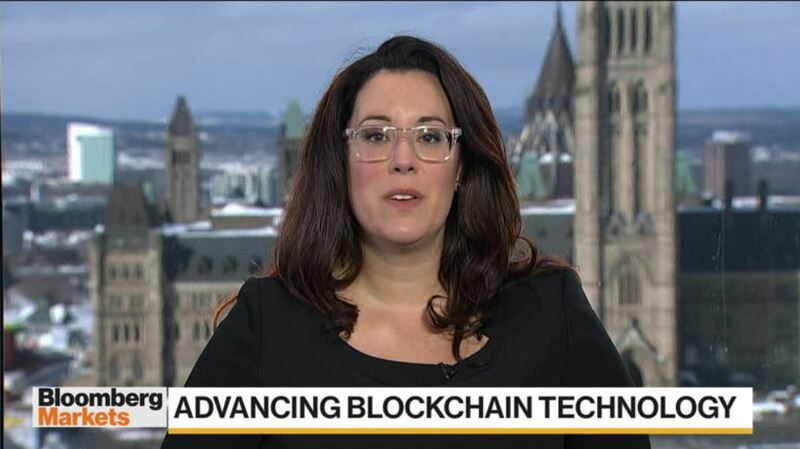 Great segment on Bloomberg Markets yesterday with Tanya Woods of the Chamber of Digital Commerce on advancing blockchain technology in Canada - touching on all the points that we are diligently focusing on at Graph! Starts at the 14 minute mark (after the 2nd commercial break). Analyst Ben Cherniavsky on the WestJet earnings, Tanya Woods of the Chamber of Digital Commerce on advancing blockchain technology, strategic management professor Christian Stadler on Sunrise buying music store chain HMV. Investment News Networks editorial on our focus in the Farm to Table Global Food SCM sector! On any given night, a canadian family could have food from 4 different countries on their dinner plate, and we're excited be helping build solutions for food safety through the eco-system, including farmers, distributors, retailers and consumer. The global food supply chain industry is turning to blockchain to ensure global food safety by tracking food farm to table. Roads are a snowy mess, but inside the Metro Toronto Convention Centre North Building, things are just heating up!! GBLC is live at the CanTech 2019 Investment Conference. Come visit us at BOOTH 711. 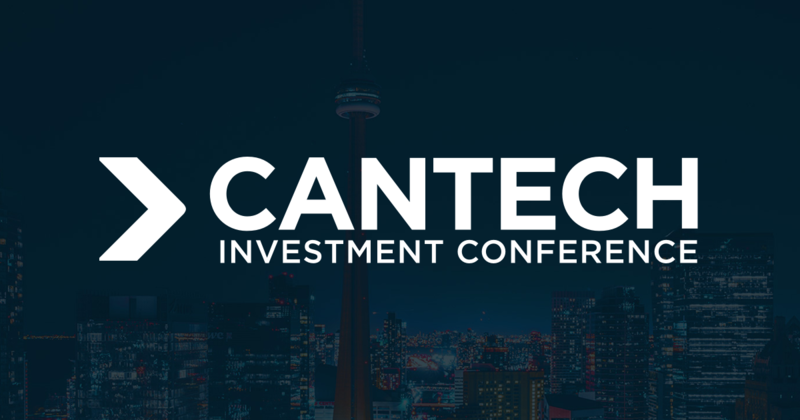 Graph will be at the Cantech Investment Conference at Metro Toronto Convention Centre tomorrow and Wed, BOOTH 711. Be sure to stop by and have a chat and discuss the company and the great things we have going on at Graph!! It's gearing up to be a wild snowday out overnight, so stay dry, warm and be safe getting down to the conference! Been getting a lot of calls from investors about our near term catalysts, so I thought i'd share a quick line with everyone...as we mentioned in our PR last week, we continue to progress well in conversations for a larger contract with IBM/multi-national client (update link provided). As well, on our beef importation project, we are working steadfast on providing the information required by the client in working towards a Definitive Agreement. Good things in the works, and we will PR any material as they come around. As the company focuses on executing our business strategy for 2019 to deliver shareholder value, we reflect on the headwinds in the blockchain industry as a whole last year. The crypto-currency market has seen a number of well touted public companies see their share price crippled with the deluge of selling as investors capitulate. 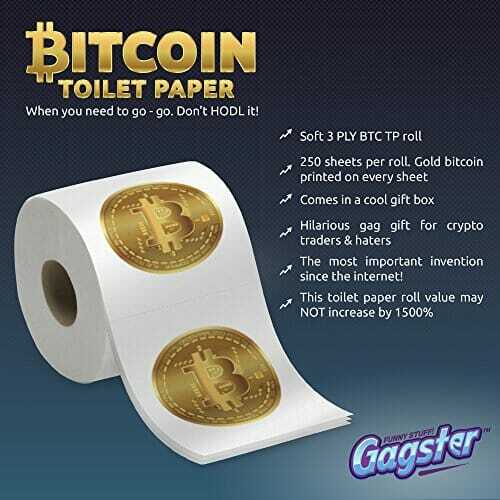 The good news is that Graph has no relation or business lines in the crypto-currency market, and while our company's SP was influenced by the sector as a whole, this market pressure does shed light on the fact that enterprise applications of blockchain continues to have merit...in other words, "you don't throw the baby out with the bathwater." In saying so, I thought I'd share this sector write up by Equity Guru, which goes to show the difference between crypto-currency focused companies that are looking to find some direction in their business, while enterprise use private blockchain solutions companies such as Graph continue to execute on what we see as becoming industry standard in the data management field. Continued focus on Global Food SCM - thought I'd share a picture taken at the MOU signing to go along with the news release.. In the picture: CEO of LOTTE Data Communication Company Ma Yong-deuk (fourth right) and CEO of Datametrex Ai Limited Andrew Ryu (right fifth), Michael Danagher Canadian Ambassador to Sourth Korea (Third left), COO of Datametrex AI Limited Jeff Stevens (First left) and others are taking pictures after signing a memorandum of understanding. “Great job by the team in putting this together with Lotte. It’s great to see strategy executed, and with Graph being validated through the MOU, we continue working towards a Definitive Agreement with LDCC and anticipate exploring opportunities to expand to other related companies,” says Peter Kim, CEO of the Company. Hi all, Happy New year to all and hope the year is starting out well for all! With the good trading volumes and our SP ticking higher recently, I wanted to share the 90sec BNN clip that aired over the weekend. We've been working hard through the holidays to keep pushing forward with our focus on the Global Food SCM that we previously pressed released about, and in December, Andrew and Jeff were at an invitational Canadian-Korean Business conference, and had a meeting with the Canadian Ambassador to South Korea and the CEO of LOTTE Data Communication Company around a blockchain based livestock SCM, and we continue to work towards a definitive agreement with these groups!